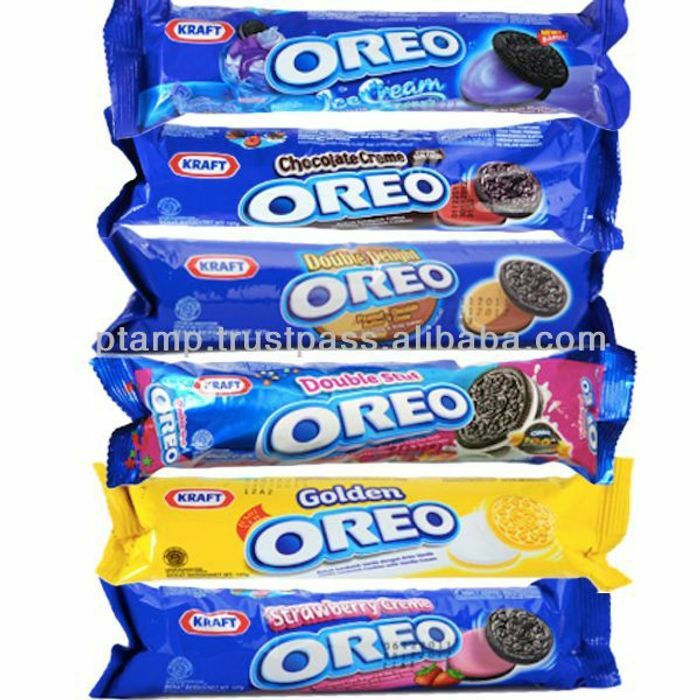 Oreo Biscuits ( All Varieties ) Half Price! Thanks for sharing! These don't last five minutes in my house.